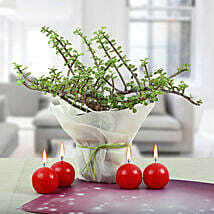 If you are looking to send good luck plants as gifts then you have the luxury to choose the delivery pattern. 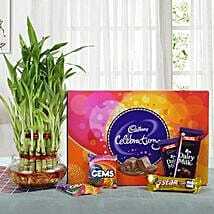 There is same day delivery option which ensures that you gift reaches within a couple of hours. This gives you the freedom to be spontaneous and also send the gift even at the 11th hour. If you have a bit of time on hand, there is next day delivery option and that would make their day so much happier. 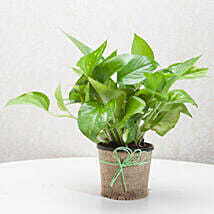 When you order online you also can send international plants delivery to USA, UK, China, France, and Malaysia. You can also choose online plants delivery which will instantly bring smile to the receiver’s face and also make their days extra special. You care a lot about your loved ones and are always interested in their good luck. Why not express this feeling through a special gift? 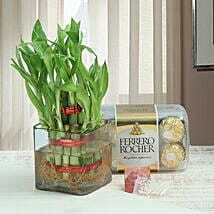 With the Ferns N Petals, you can now send good luck plants to your loved ones such as mother. 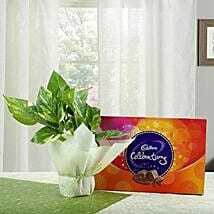 The store has a huge collection of mother’s day baskets that consists of a good luck plant, cushion, chocolates, aroma candles and other such items. 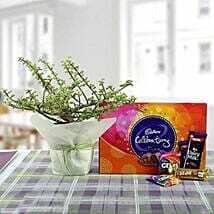 If you are not interested in sending multiple gift items to your mother, you can send also Eco friendly gifts on mother’s day that are a wonderful home décor item. These plants can redefine the home interiors and can bring positivity and good luck for the family members inside your home. It is a truly a perfect gift idea to wish your mother sound health, happiness and good luck. 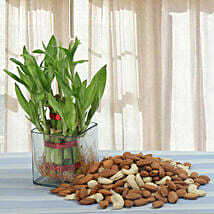 Here’s a list of good luck plants online delivery which are available for immediate dispatch. 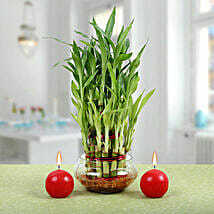 Bamboo 3 layer: It is one of the best options and according to Feng-Shui, it can be kept indoors for prosperity and luck. It doesn't require sunlight too. 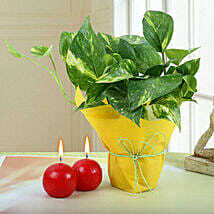 Money Plants: It is not only attractive but also purifies the air inside and brings luck. 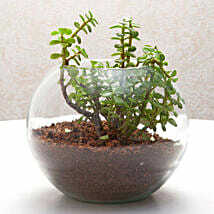 Bonsai: A combination of two plants, this is very attractive and also easy to maintain. They hold different virtues such as patience, contentment, creativity, gratefulness, and appreciation. 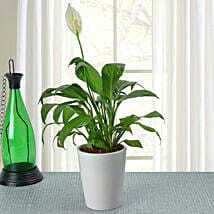 Another advantage of choosing good luck plants online is that they come in affordable price tag. You can send gifts online anytime you wish to anywhere you like. It is easy, convenient and can be accessed from anywhere.